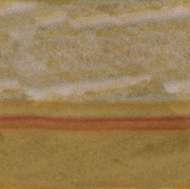 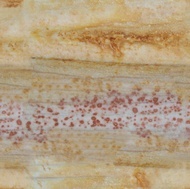 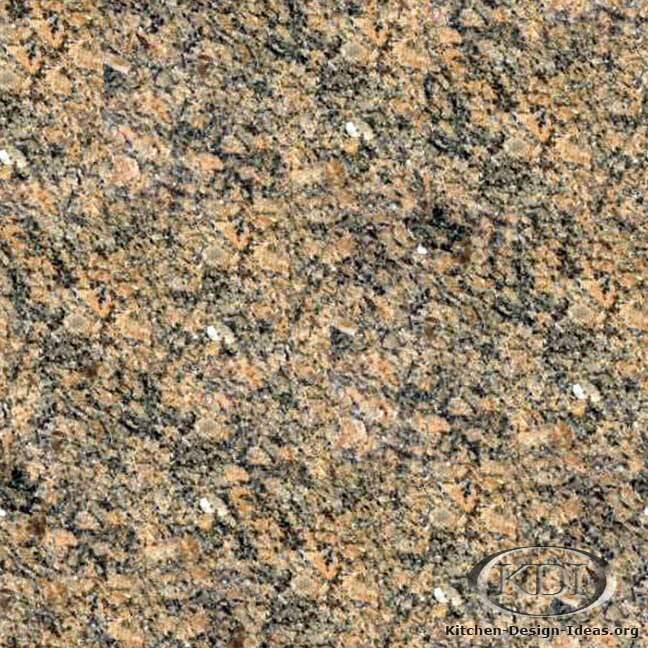 Quick Caveat: It's important to remember that granite is 100% natural, and therefore the patterns and background colors can vary significantly from piece to piece, even among granites of the same name. 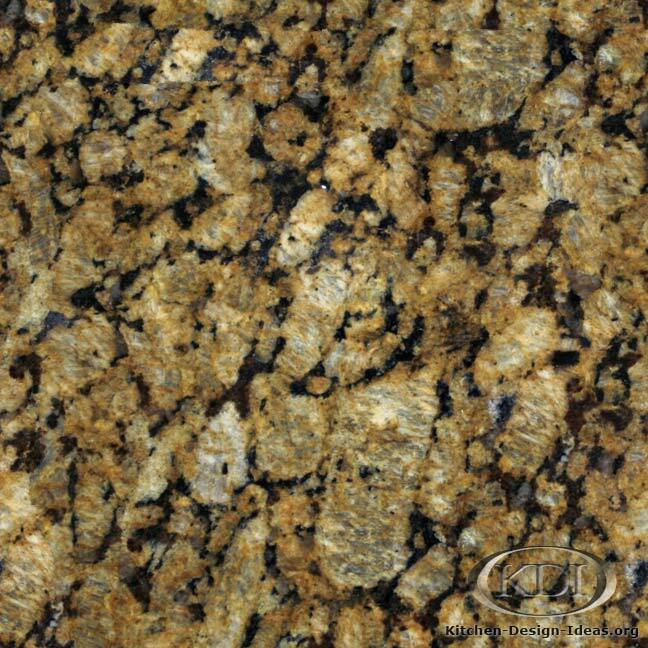 I always urge my clients to reserve their slabs in person to be sure they know what to expect when the granite is installed in their kitchen. 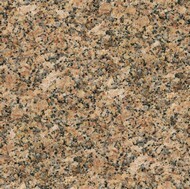 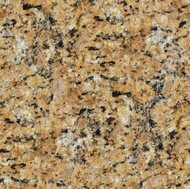 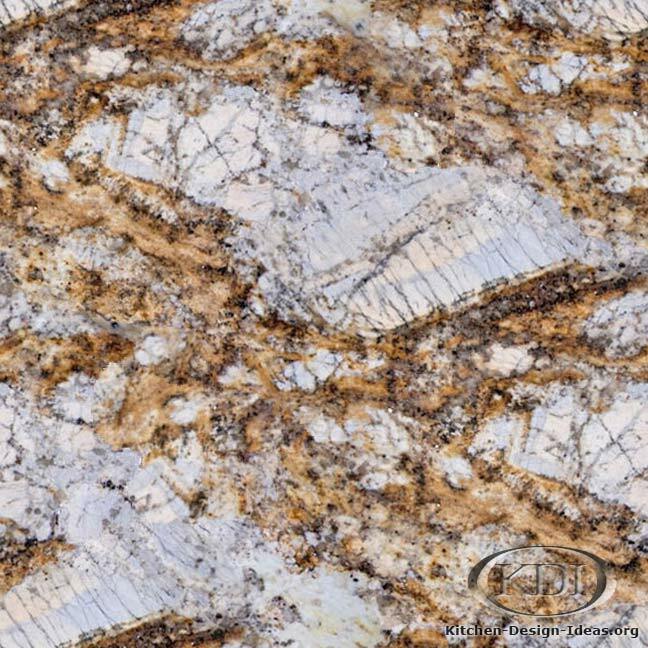 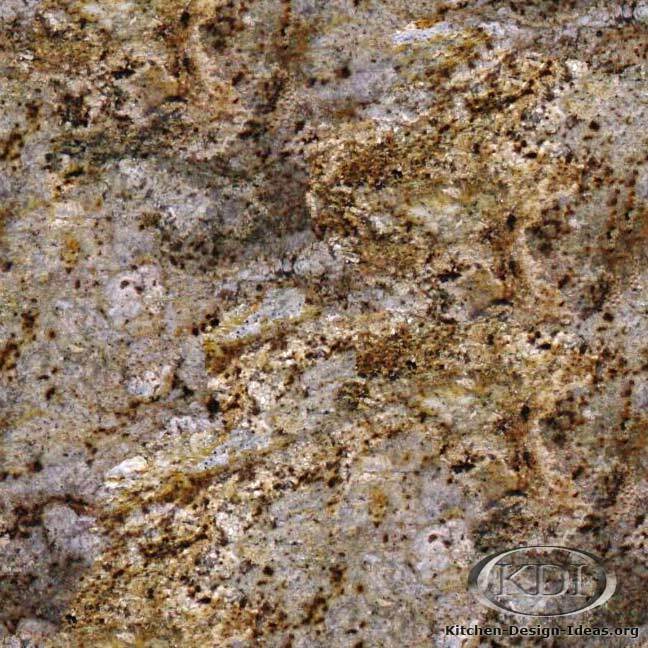 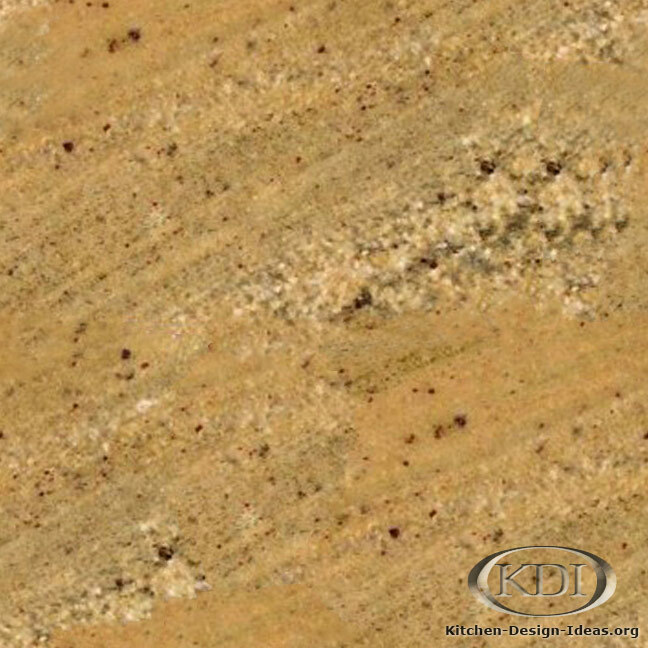 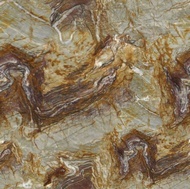 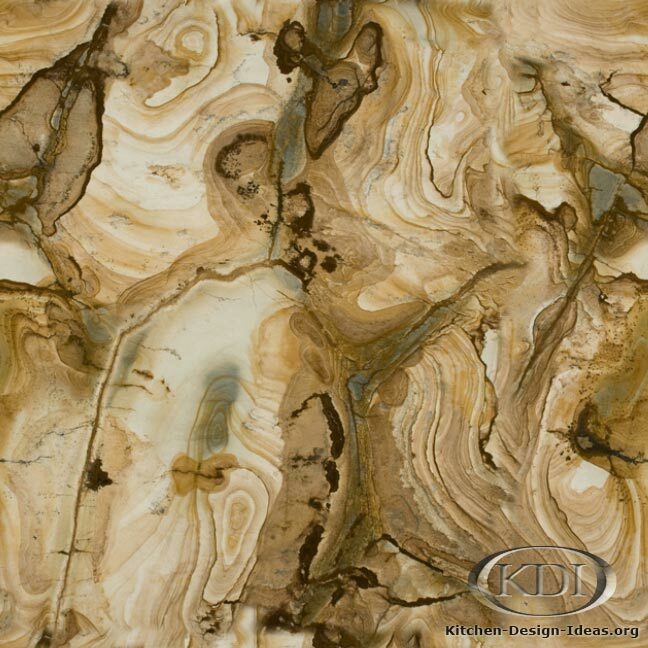 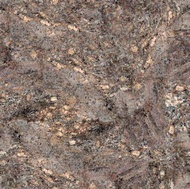 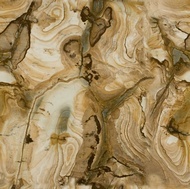 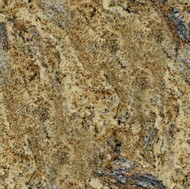 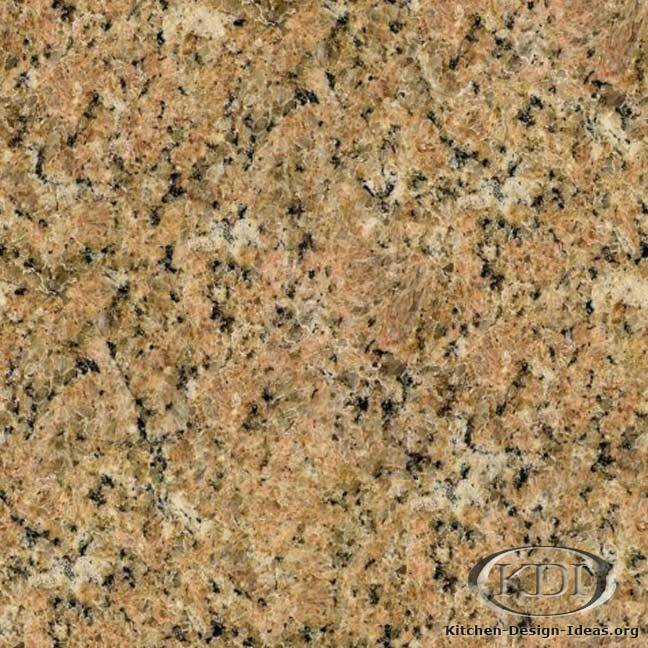 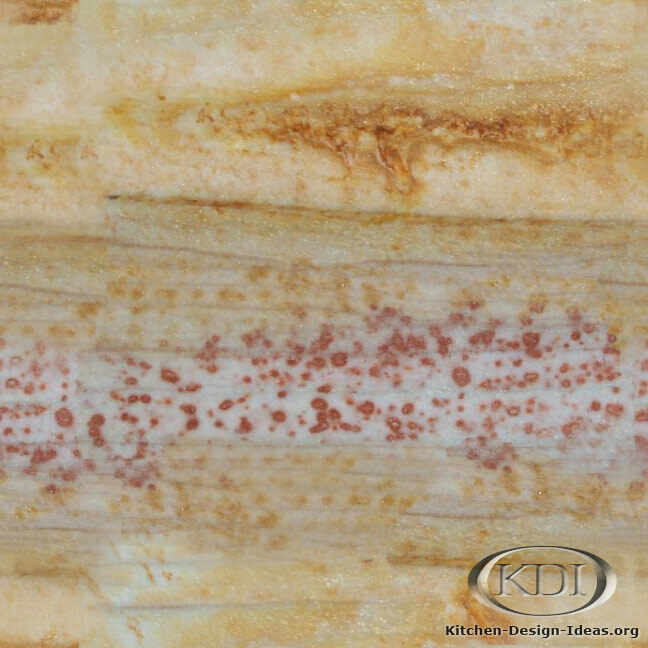 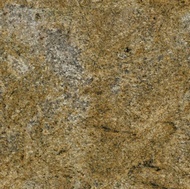 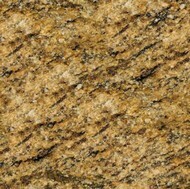 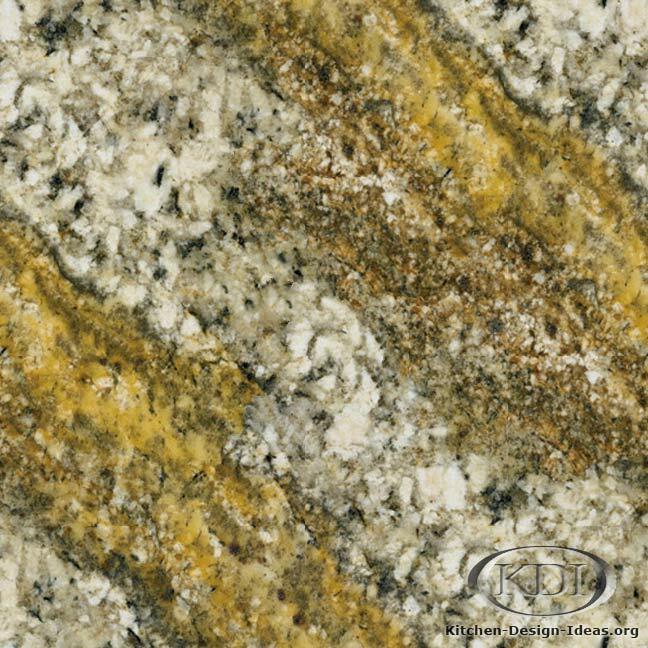 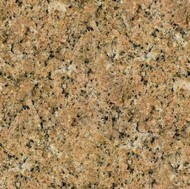 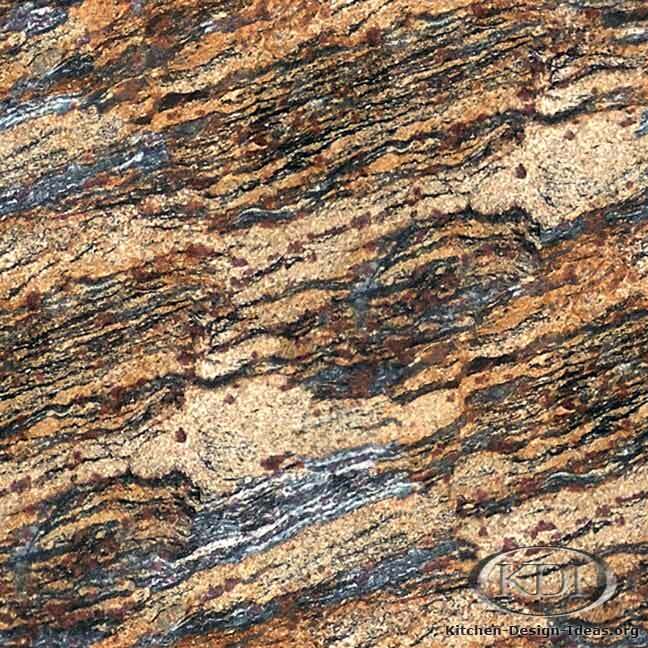 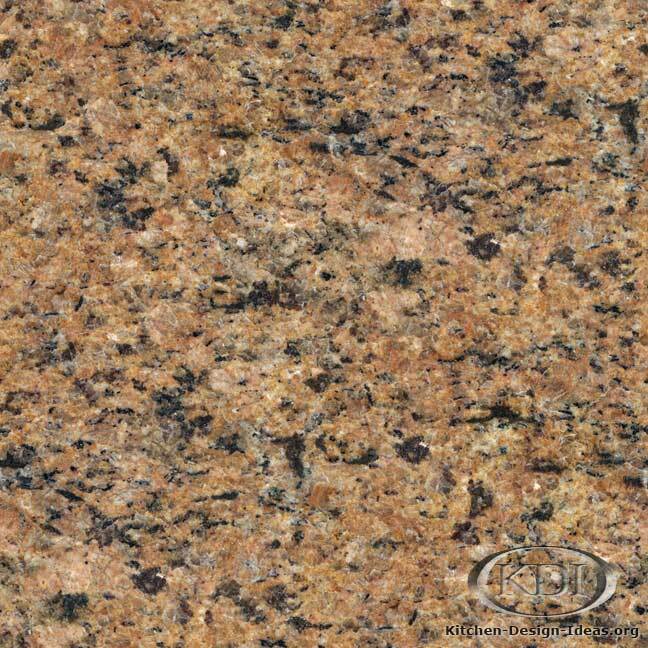 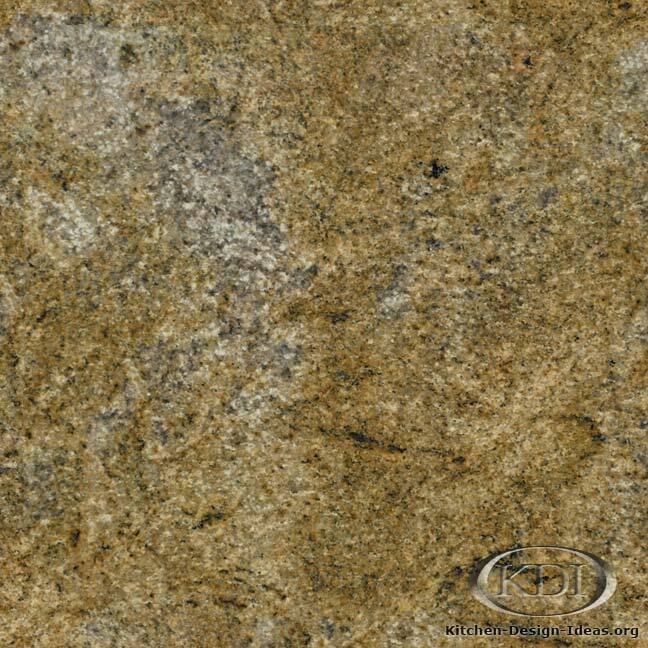 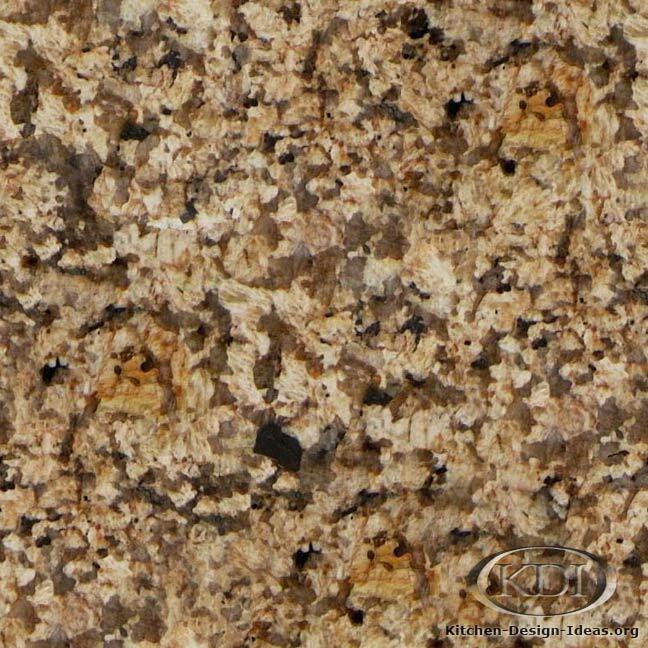 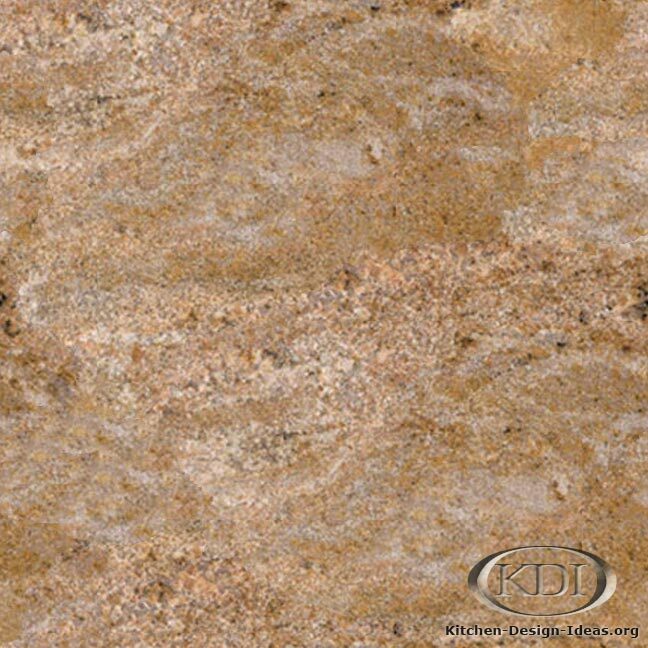 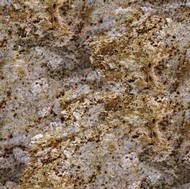 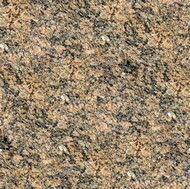 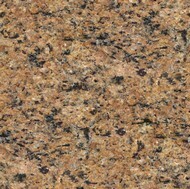 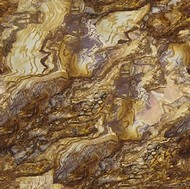 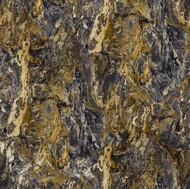 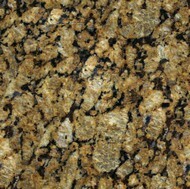 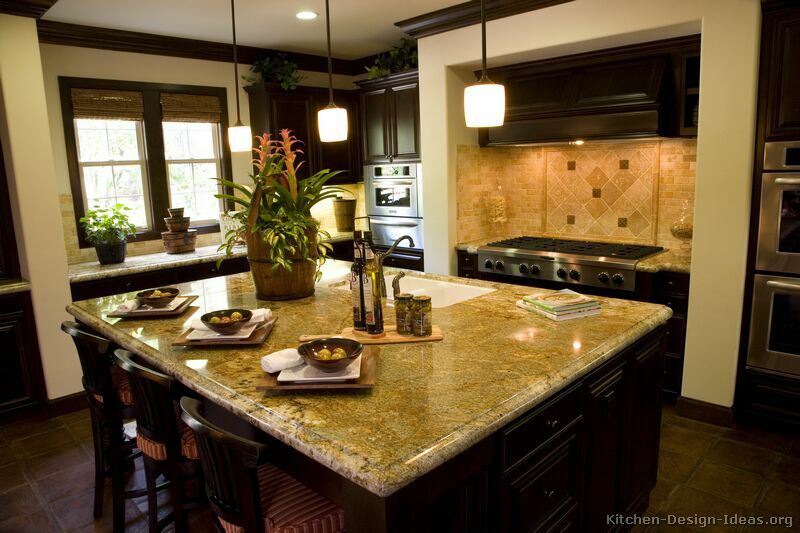 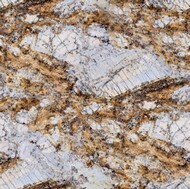 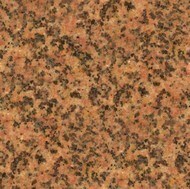 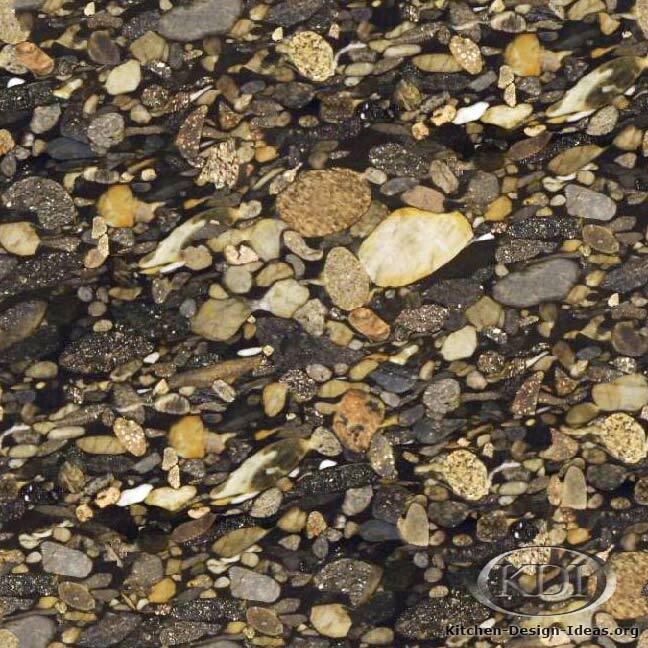 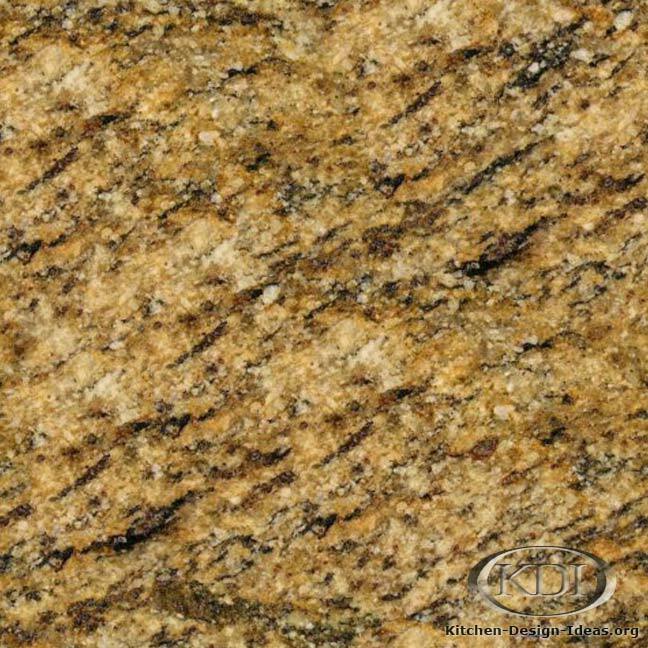 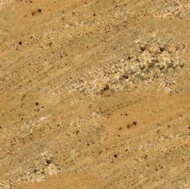 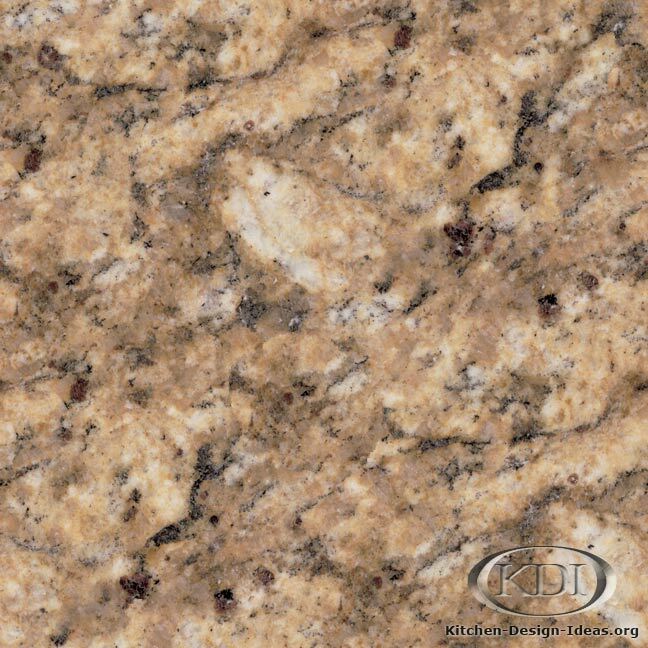 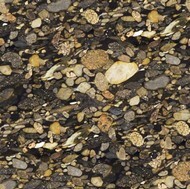 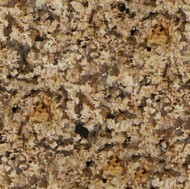 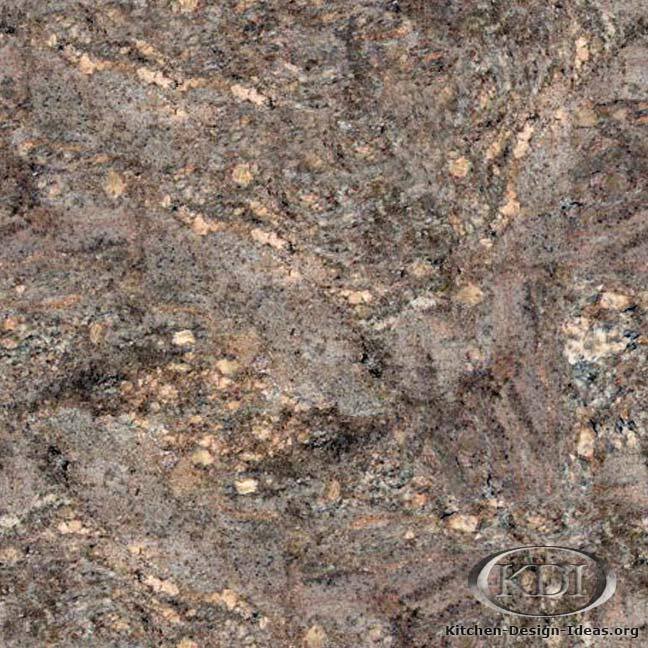 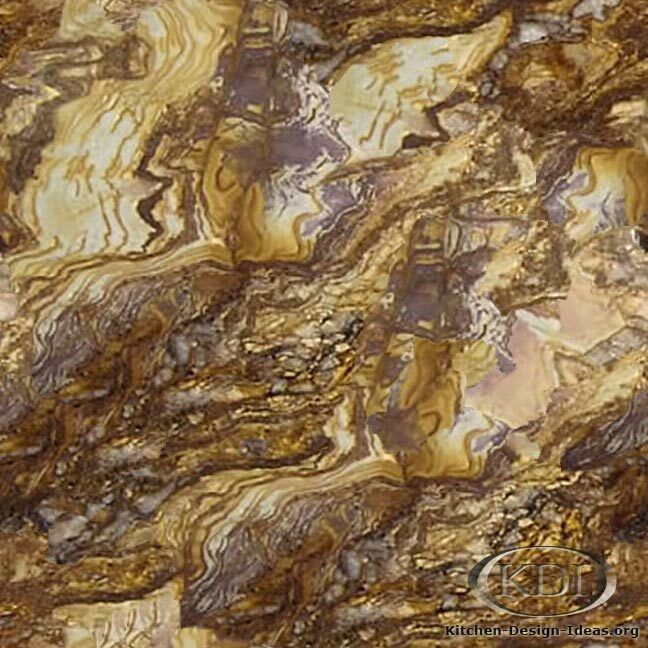 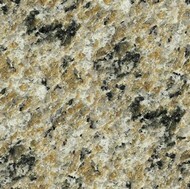 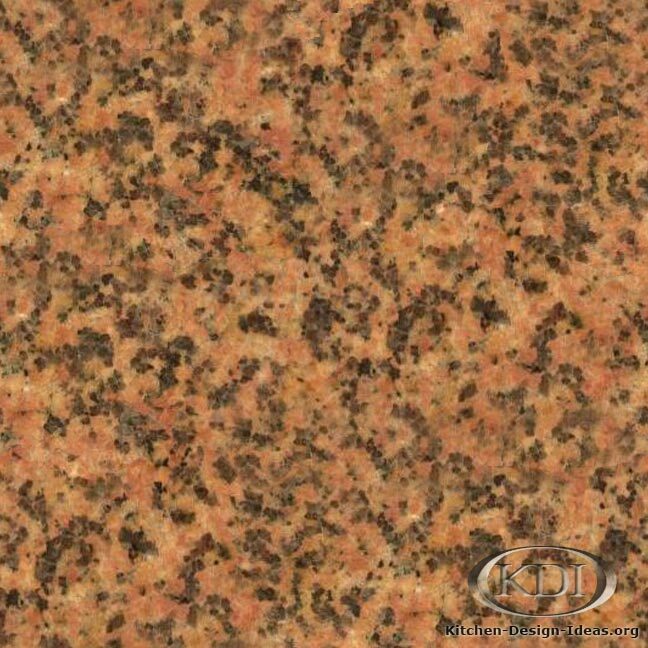 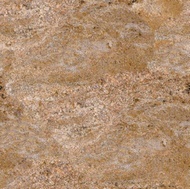 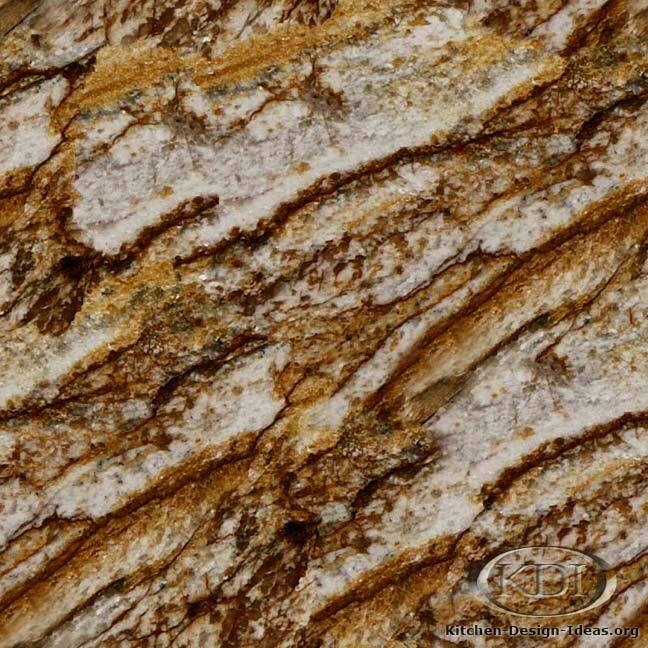 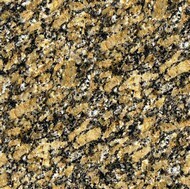 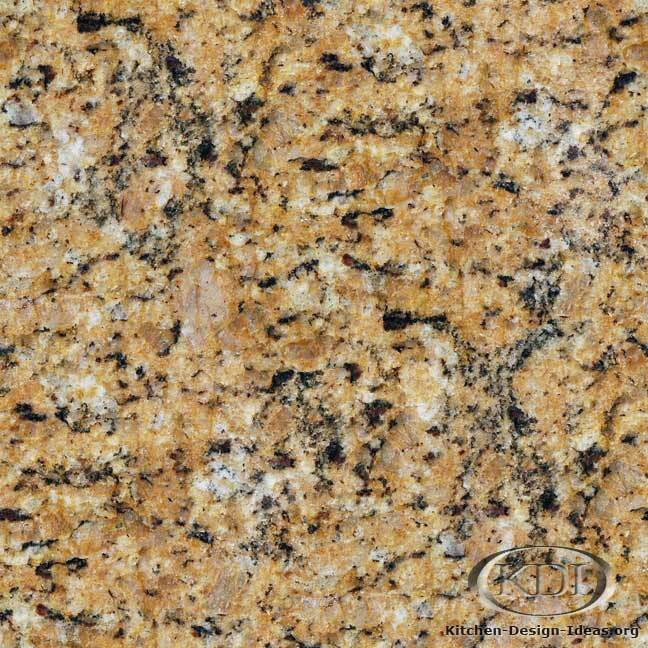 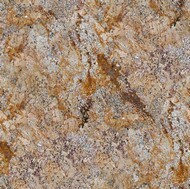 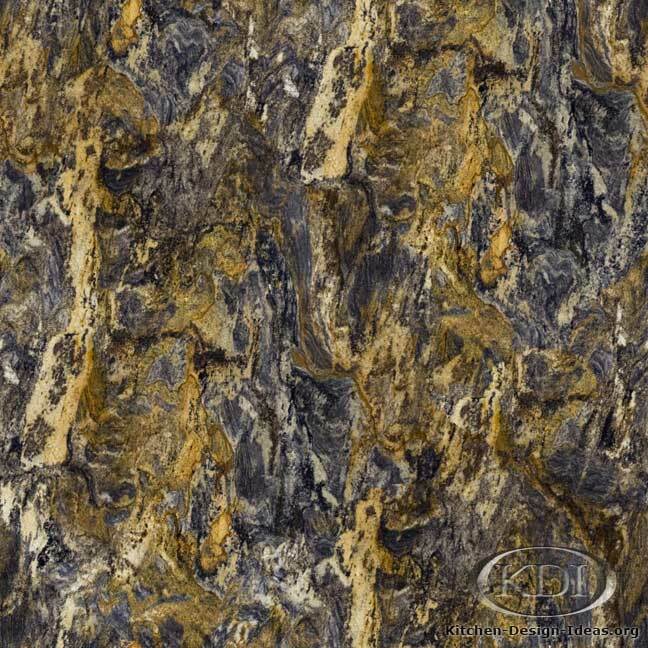 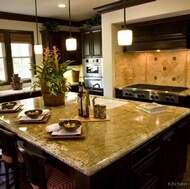 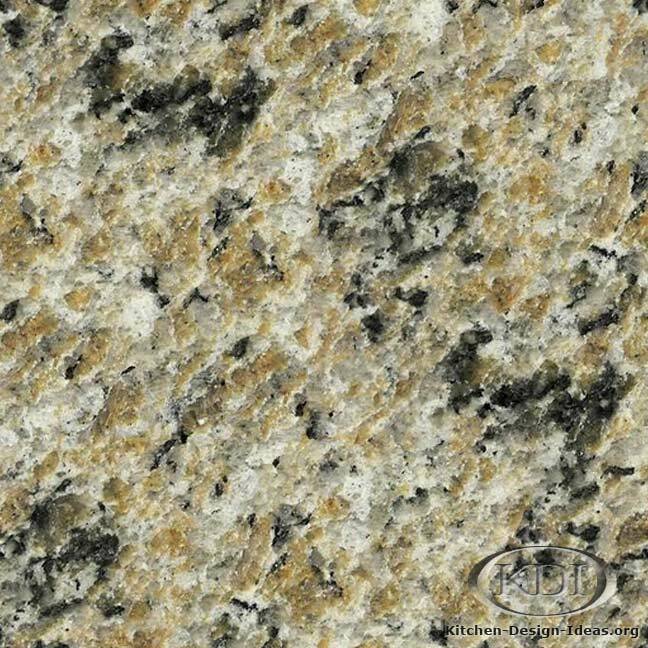 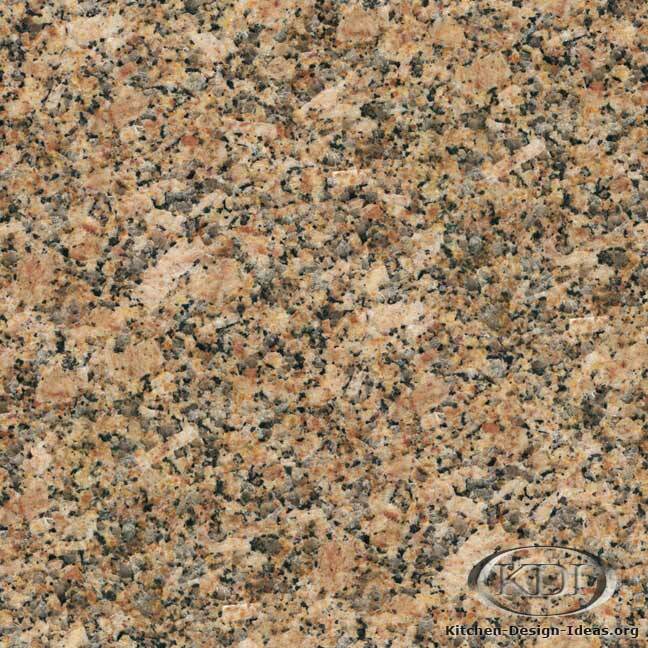 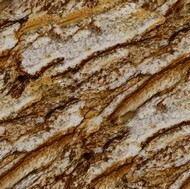 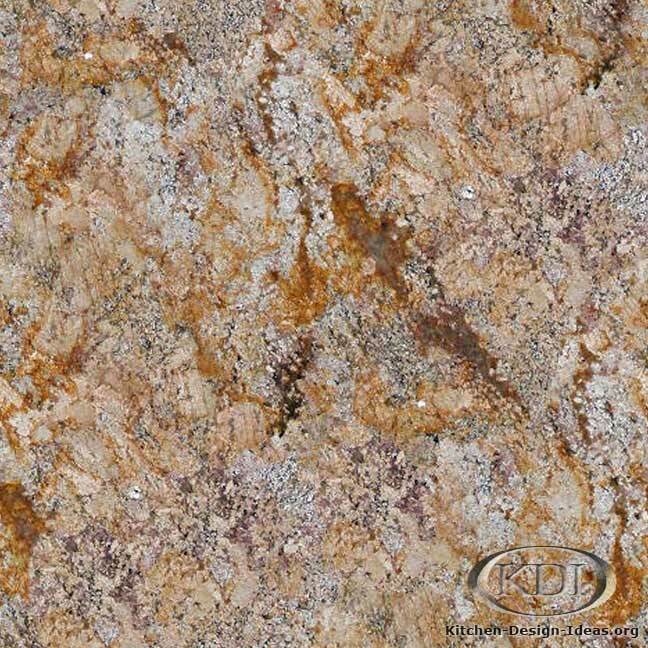 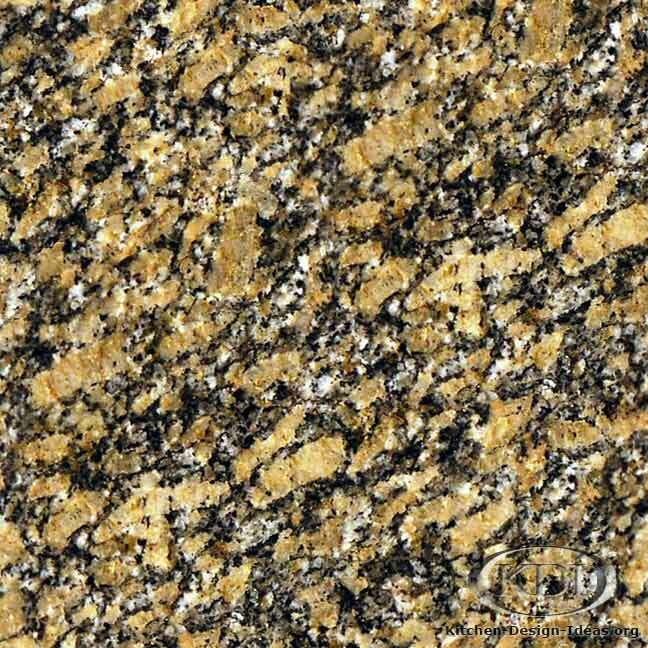 More Granite Photos: See hundreds of granite countertop colors from all over the world!